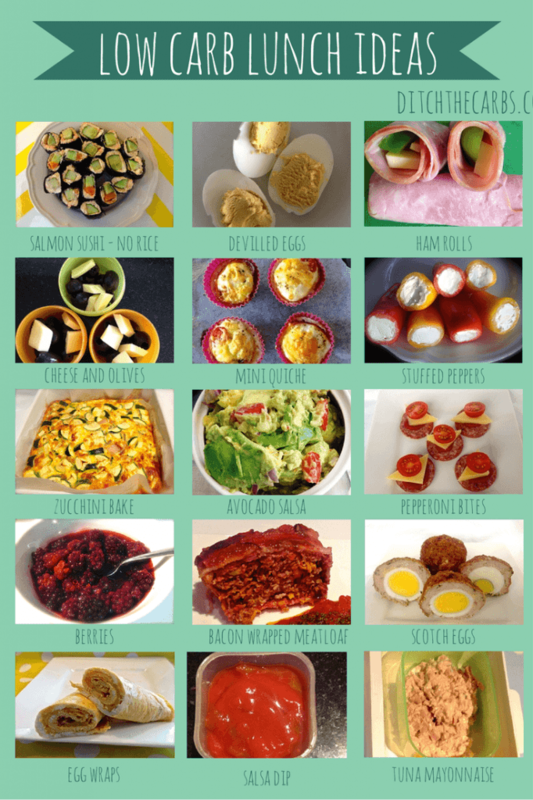 If you are new here, this page may help explain why and how to go low carb. 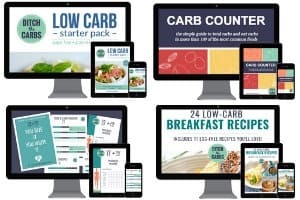 Get the low carb starter kit and make the transition to low carb just that little easier. This is a typical lunch box for my younger two. They generally have some type of meat, veggies, olives, cheese, berries, and a little treat. 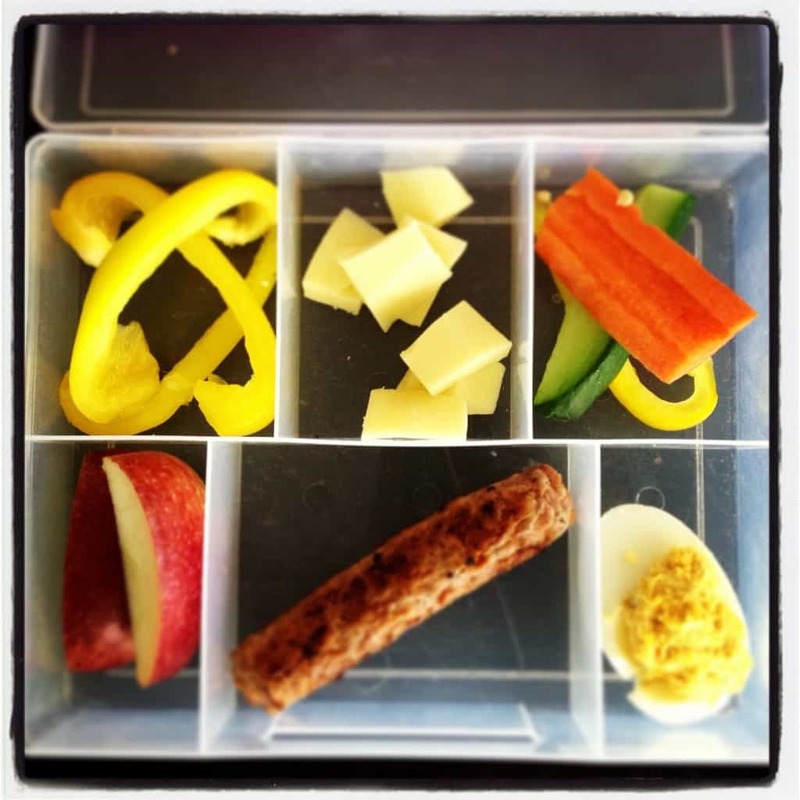 Low Carb Kids 4 – visual low carb lunch ideas. These don’t just have to be for children. They will help you plan your lunch to take to work.